Vino Rosso: Todd Pletcher’s three Belmont wins and five runner-ups in the race make him a must-respect contender. And that’s before you examine the horse’s effective marathon running style, a run-all-day sort who pounds out a steady tempo. He consistently has fired some of this crop’s best BRIS late pace figures. Since his efforts at Tampa this spring, Vino Rosso has been by tab for the Belmont Stakes and he should come into the race highly dangerous under John Velazquez, this generation’s big-race king of Belmont Park and a 6-time leading local rider. He’s won this race aboard Rags to Riches (for Pletcher) and more recently Union Rags. 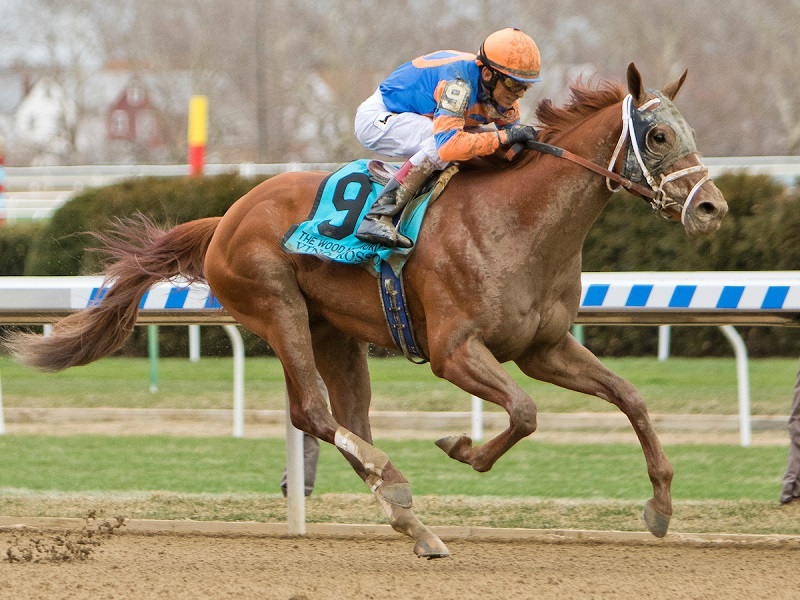 Vino Rosso rates a major win contender as nine of the last 18 Belmont winners were Derby starters who skipped the Preakness and utilized the five-week window.